﻿10 Impressive Animals You Only See In The U.S. The United States is quite massive. So much, in fact, that it is highly ranked among the most diverse and fascinating places in the entire world. This goes double for the animals we can find in this great nation, which vary so incredibly much between each of the states. There are 432 species of mammals, over 800 types of birds, and 100,000 species of insects alone. It is safe to say there are some impressive creatures within the United States, so narrowing that down to just ten is quite difficult to do indeed. We did that, though, so here are ten of the most impressive, interesting animals to check out in the US. 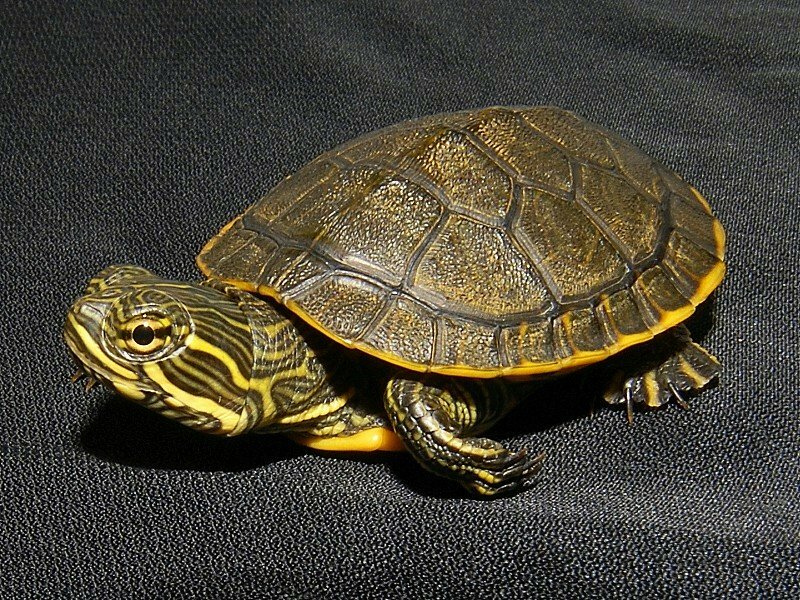 The Chicken Turtle is recognized by its long, striped neck, and is a medium-sized aquatic turtle located within shallow ponds, lakes, and some swamps in the southeastern United States. These turtles have around 15-20 years to live. 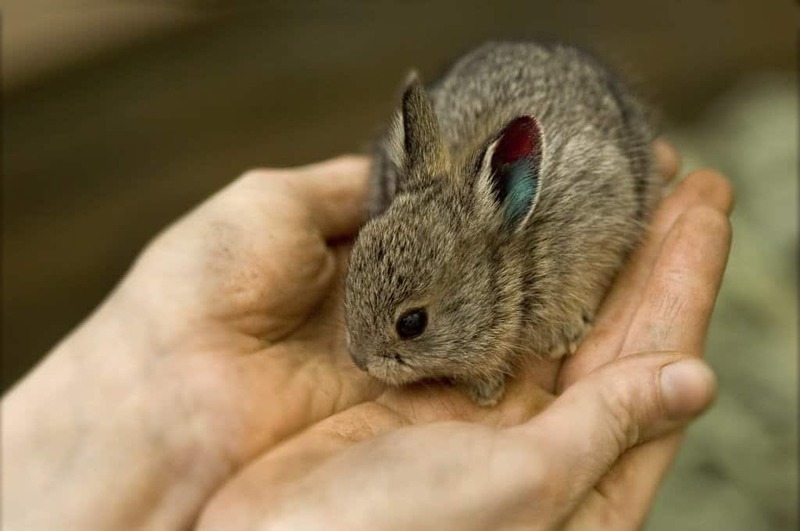 The Pygmy Rabbit, though incredibly cute, is also rather tiny in size. Measuring only around 9 to 12 inches in length, these are the smallest rabbits to inhabit the planet. They tend to live within the mountains of the western United States. 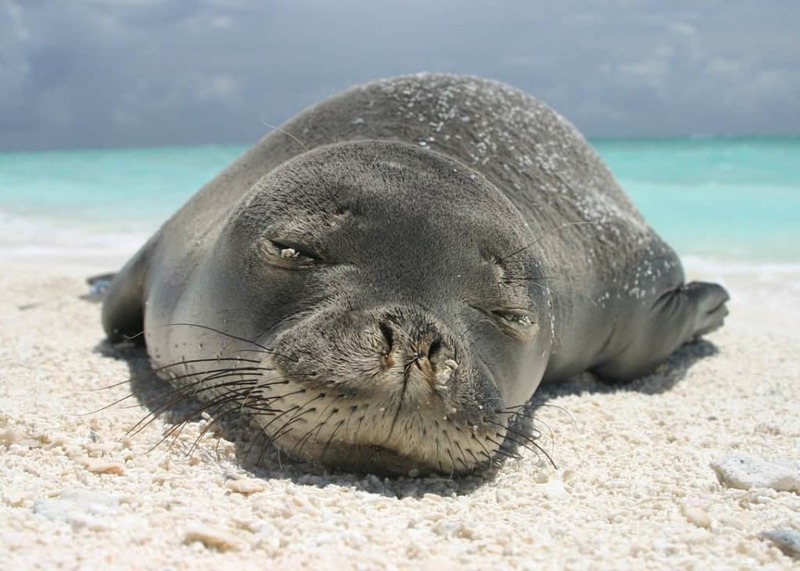 Native to the Hawaiian Islands, the monk seal is a highly endangered species of earless seals. Biologists say there are only around 1,100 of this particular species still floating around within the ocean, despite being quite adorable. 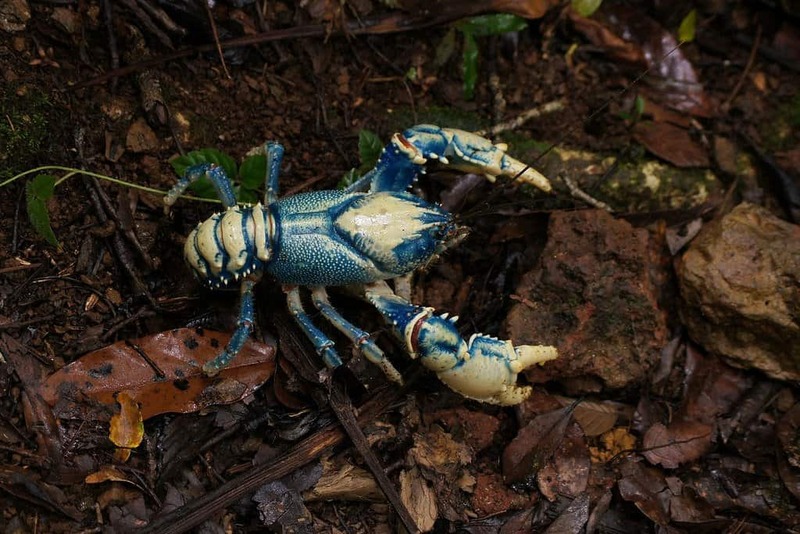 The blue Crayfish is a species of freshwater crayfish found only in Florida. The attractive, neon blue coloring has made them quite popular for the aquarium trade around the word. They tend to feed on dead fish and organic waste, keeping rivers and lakes clean. 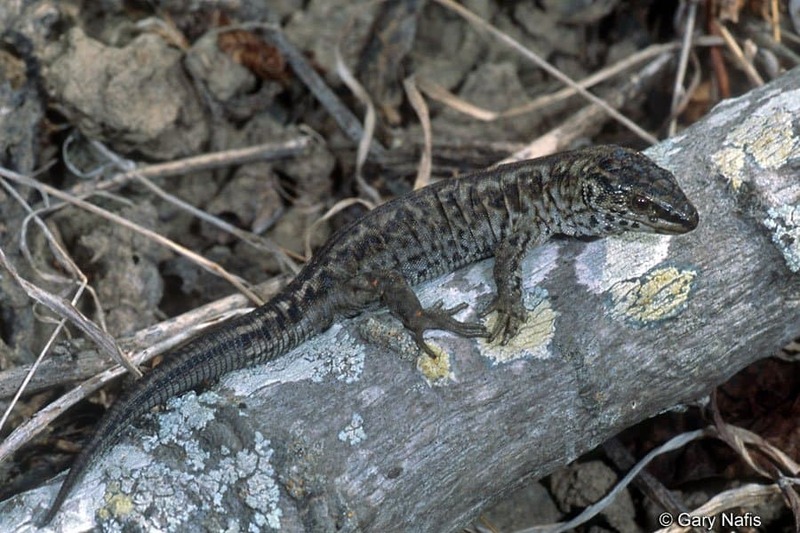 Found only on San Nicolas Island, Santa Barbara Island, and San Clementine Island in the Channel Islands of California, the Island Night Lizard is 4.3 inches long on average and bears their live young instead of laying eggs like normal. They can live up to 30 years. 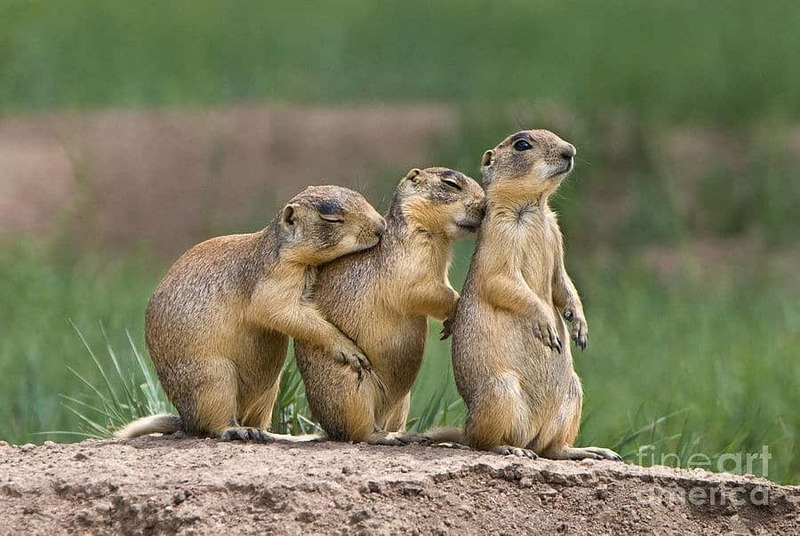 The Utah Prairie Dog is considered to be the smallest of the entire genus. The rodent is only located within the south central steppes of Utah, and have a population of around 4,000 in total. They are considered a threatened species. 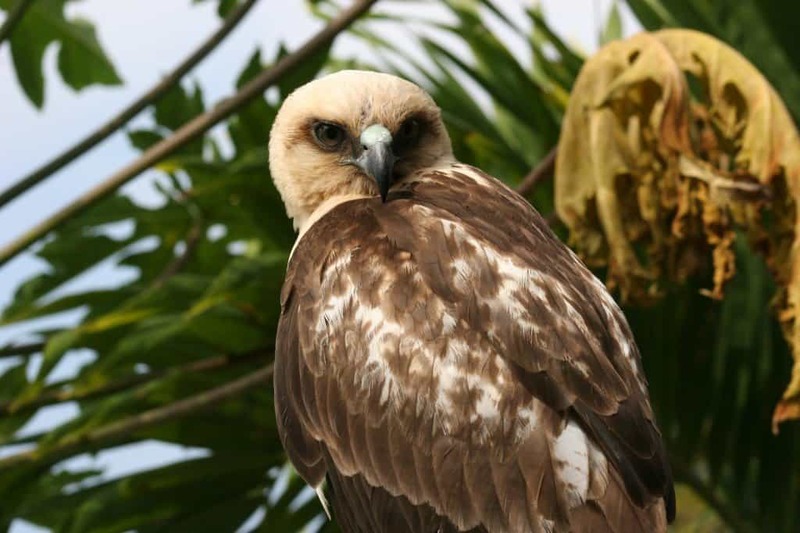 The Hawaiian Hawk is, obviously, only located around the Hawaiian Islands. The Hawk is recognizable by their large talons and bulky body relative to their length and wingspan. They are considered to be a royal symbol in many Hawaiian legends. 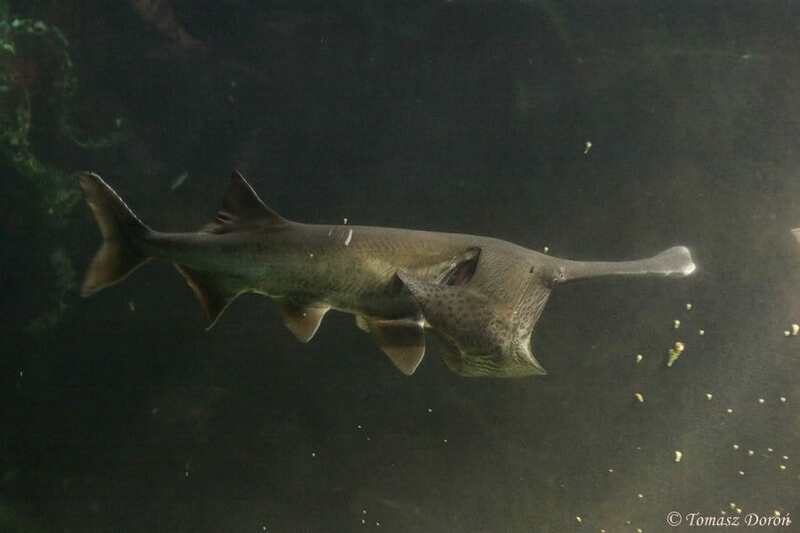 The American Paddlefish is endemic to the Mississippi River Basin, and is a ray-finned fish closely related to the sturgeon. Their fossils have dated back 300 million years, making them among the largest and longest living freshwater species. 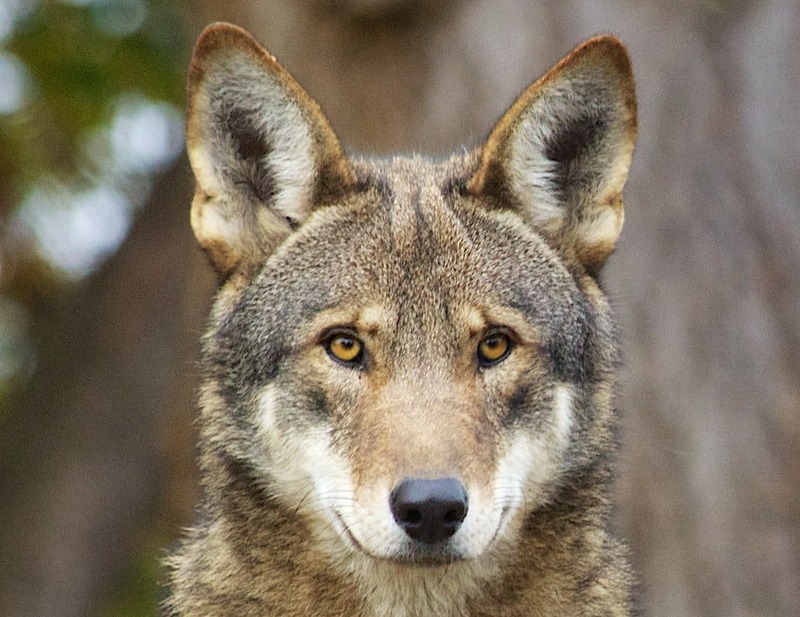 Found throughout Florida and the Mississippi Valley, the Red Wolf is considered critically endangered. They are an intermediate between the coyote and the gray wolf. Their population has steadily been rising, thankfully. The American Alligator can reach lengths of up to 15 feet and weigh over 1,000 pounds in total. They are found throughout southeastern United States, mostly in freshwater wetlands, marshes, and swamps. 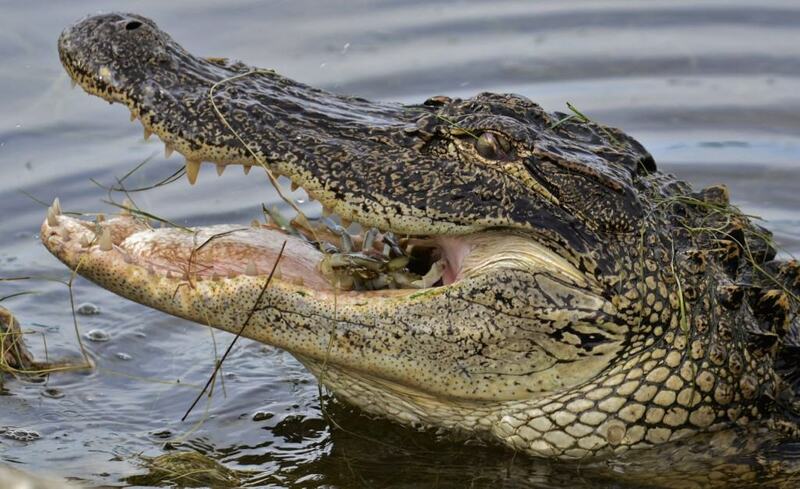 Alligators are considered an apex predator, feeding on almost anything.